All Lincoln County snowmobile and ATV trails are CLOSED for the 2018-2019 winter season. 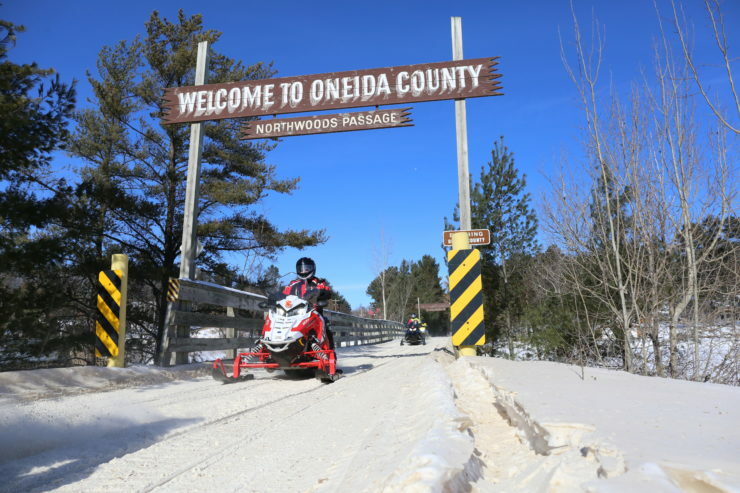 All Oneida Country Snowmobile Trails and ATV trails are CLOSED. This report will be updated when conditions change.